You could discover Rome as many tourists do: admiring its beauty, glancing at its many treasures as you pass them by. However, what we offer in our two-day tour is a full immersion in Rome and the Vatican. This is a chance to really get to know the fascinating histories behind the most famous sites, and some of the lesser-known spots. With our skip the lines tickets and qualified guide, you relive the gladiator’s fierce battles, and the feats of engineering that enabled the creation of the Colosseum. 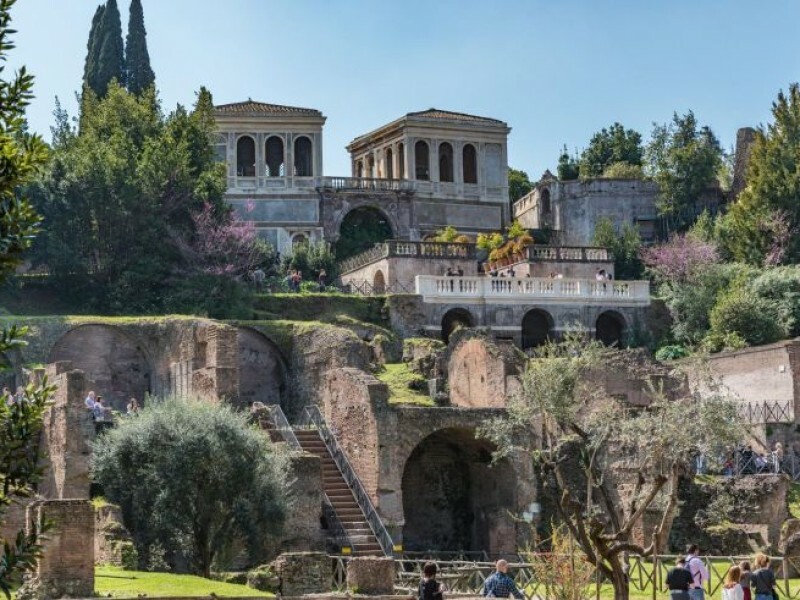 You explore the Roman Forum, once the political and religious heart of Ancient Rome, and the Palatine Hill, once a luxurious residential area, brimming with villas of the emperors. Then you visit the great piazzas that Rome is famous for: Pantheon, the Trevi Fountain, Piazza Navona and others. The second day is dedicated to exploring the Vatican. We will emerge you in the masterpieces of the Renaissance, the captivating works inside the Vatican Museums and of course, the Basilica of St. Peter. Naturally you will also visit in-depth the exquisite Sistine Chapel and Raffaello’s Rooms, housing their immortal frescoes and learning a lot. The tour concludes at the majestic Castel Sant’Angelo, which offers a breathtaking view of all Rome. Your two-day Rome tour begins at the Arch of Constantine, one of the most magnificent ancient monuments. It stands in the shadow of the Colosseum, the vast amphitheatre that hosted centuries of spectacles and gladiatorial combat. 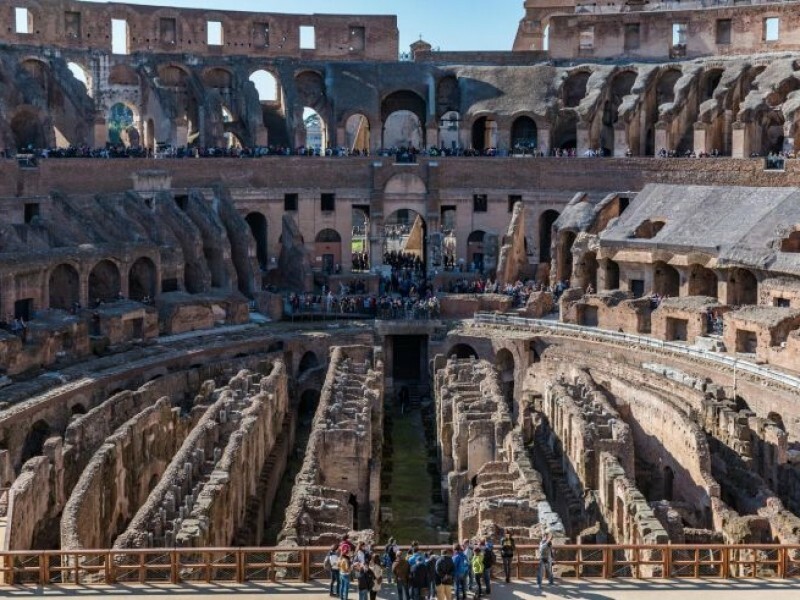 On your private Colosseum tour with a top-rated local guide you’ll learn about the history of this amazing monument, the violence of the games, and the lives of the gladiators. From the Colosseum it’s just a short walk to the breathtaking ruins of the Roman Forum, in the heart of the ancient city. As you explore the Forum with your expert guide, you’ll see the Senate and the great temples such as the Temple of Saturn, enriching your understanding of politics, religion and daily life. 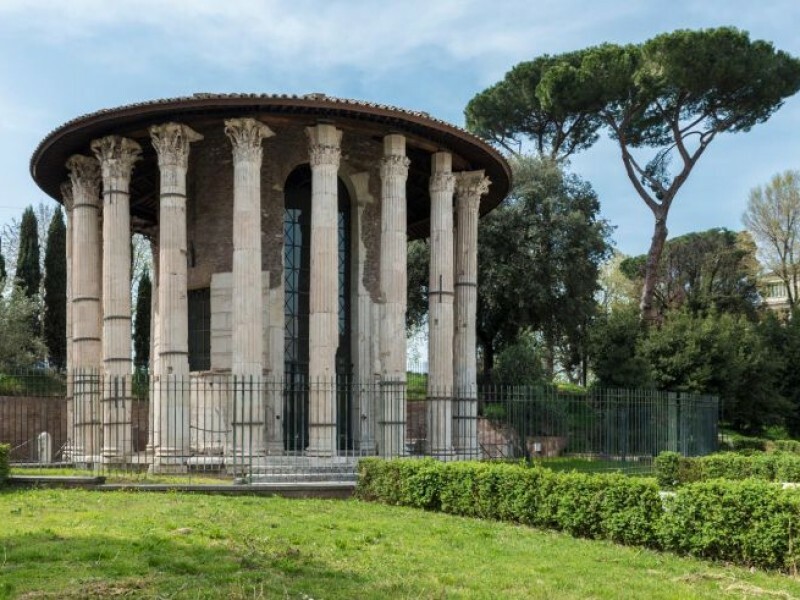 You’ll see the locations where important historical events took place, and learn about the men who shaped Roman history, such as Cicero, Julius Caesar and Augustus. Next to the historic Capitoline Hill you’ll enjoy a break in a bar with a stunning panoramic view of the city. There are more beautiful views to be discovered on the Palatine Hill; from the top of the hill you can see the Colosseum, the Circus Maximus, and the sprawling ruins of the Roman Forum. 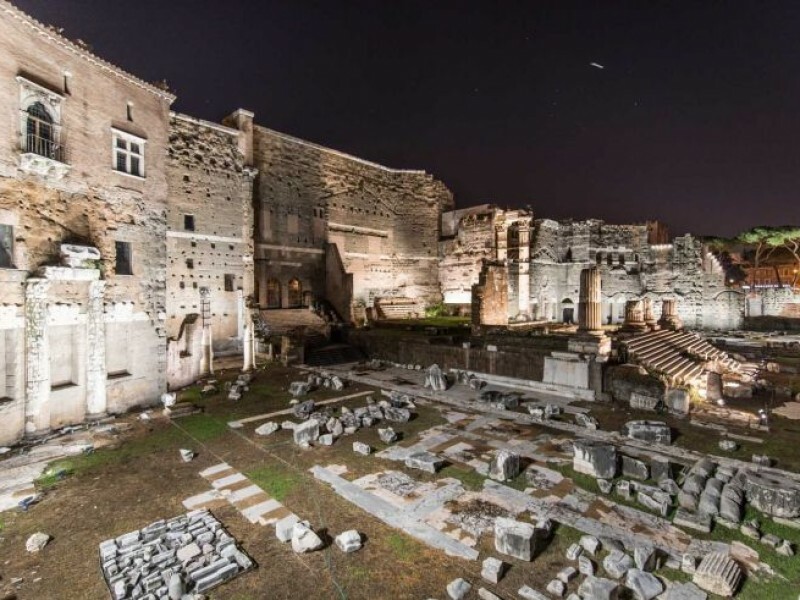 The Palatine Hill was the most desirable place to live in Ancient Rome, and for centuries it was home to the city’s aristocratic families, until it was taken over by the emperors for their own luxurious residences. After exploring temples and basilicas on a Roman Forum tour you’ll have worked up an appetite for a hearty lunch in a restaurant recommended by the guide, where you’ll sample some delicious local dishes. After lunch you’ll continue your exclusive tour with a stroll through Rome of the Renaissance and the Baroque, visiting the Spanish Steps, the Trevi Fountain, Piazza Sant’Eustachio, Piazza Navona and Campo de’ Fiori. You’ll also see some stunning ancient monuments such as the Pantheon and Hadrian’s Temple, buildings which inspired the work of the great artists of the Renaissance. Hearing the captivating stories of the artists, popes, and ordinary people of Renaissance Rome will bring the past to life. The magnificent Piazza Farnese has one of the most beautiful palaces of the Renaissance, and in front you’ll find ancient fountain basins that were taken from the Baths of Caracalla. The piazza is the perfect synthesis of Roman history, combining ancient art with Renaissance architecture. A walk through Piazza Farnese is a memorable end to the first day of your two day private tour of Rome. The second day begins with an engaging Vatican Museums tour, which boasts one of the greatest collections of art in the world. In the Belvedere Courtyard you’ll come face to face with two of the most famous ancient statues, the Laocoon and the Apollo Belvedere, which are widely considered to represent the highest aesthetic ideals of antiquity. The frescoes of the Raphael Rooms are an example of Renaissance art at its most exquisite, with their perfect combination of colour, space and harmony. 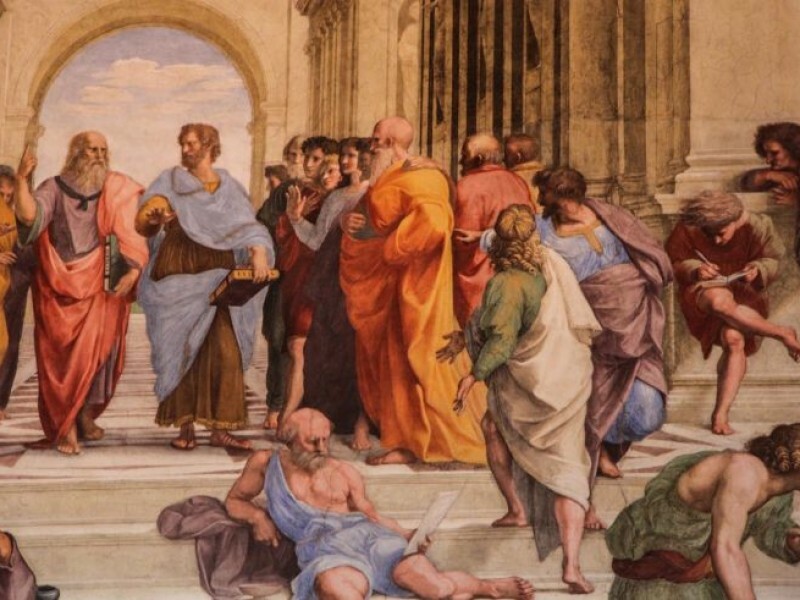 The climax of your visit to the Vatican Museums is an in-depth tour of the Sistine Chapel, one of the artistic wonders of the world, which you will have plenty of time to discover and appreciate. 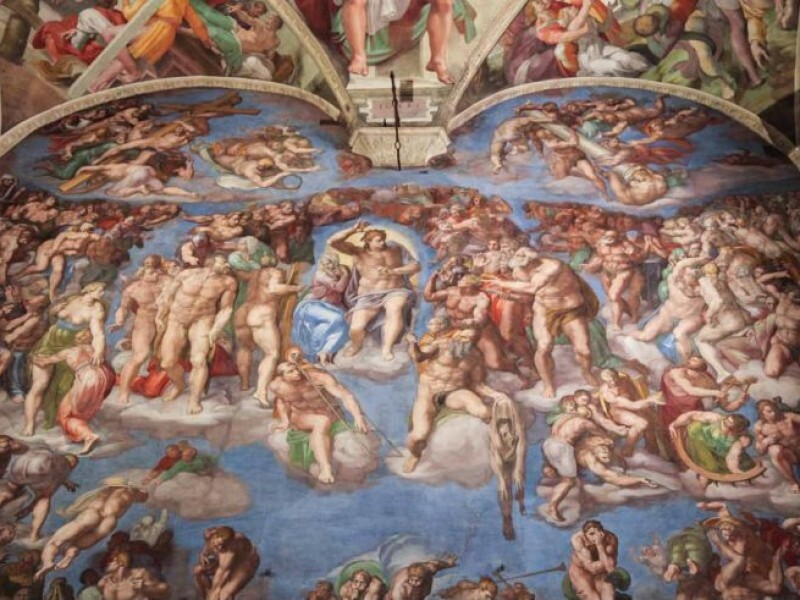 Hearing stories of the composition and the extraordinary life of Michelangelo will give you an even deeper understanding and appreciation of the frescoes, which depict iconic scenes such as the Creation of Adam and the Last Judgement. After lunch in a traditional restaurant, suggested by your guide, you’ll continue your Vatican tour in St. Peter’s Basilica and marvel at the genius of Bernini, who designed the piazza and the immense colonnade. Looking up at the Basilica’s enormous dome - one of Michelangelo’s many artistic achievements - you’ll hear the stories and legends of the popes and artists who transformed the Vatican. 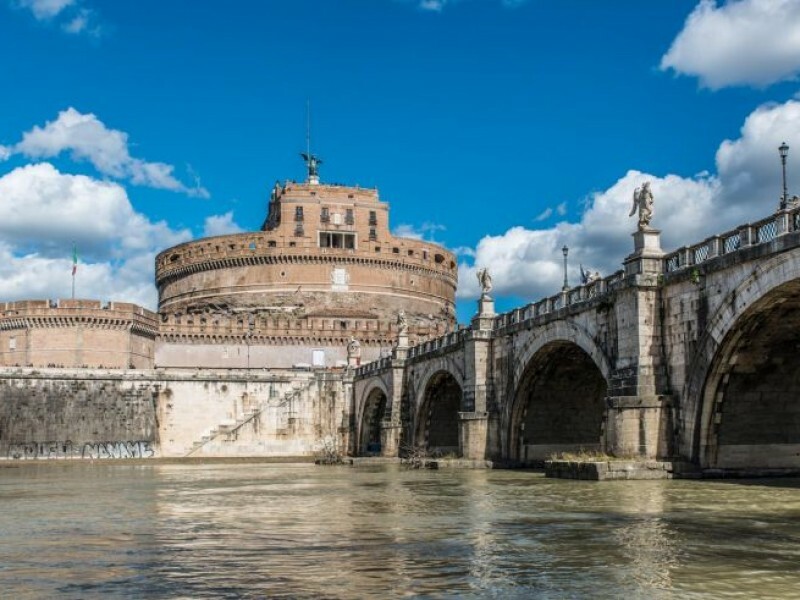 A short stroll through Borgo Pio - on of the surviving medieval area of the city - takes you to Castel Sant’Angelo, an imposing fortress that overlooks the Tiber. Castel Sant’Angelo contains more than 2,000 years of history, having been built in the second century as a mausoleum for Hadrian, and later transformed into a fortified castle. In the Renaissance it became a luxurious papal residence, connected to the Vatican by a secret passageway, but it also continued to be an integral part of the city’s defences. On your exclusive Castel Sant’Angelo tour you’ll climb to the top of the castle for a spectacular view of the river and the Vatican. Spend two days in Rome and the Vatican on our luxury itinerary with a personal tour guide for an unforgettable experience of the Eternal City. The Basilica of St. Peter's may be subject to unscheduled closings and late openings for religious ceremonies. 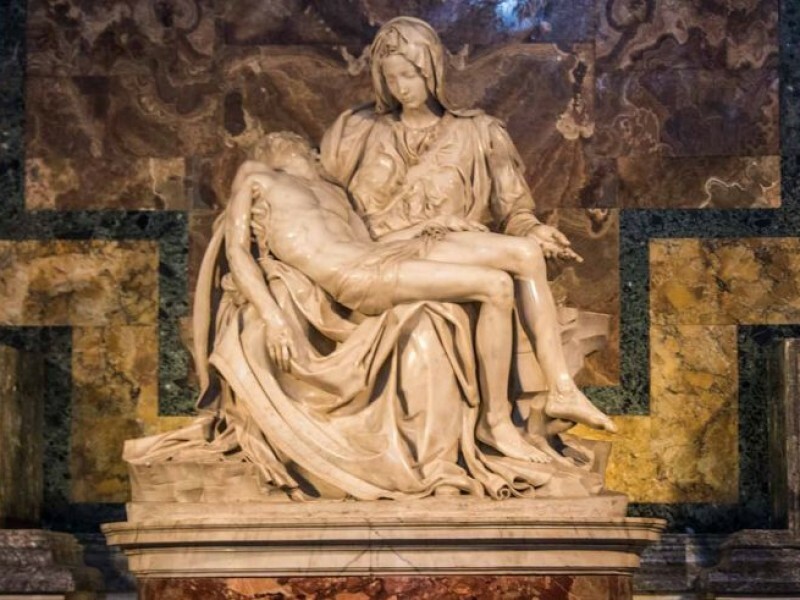 Because these are often last-minute for security reasons, we may not have time to notify our guests but instead the full tour will be spent exploring other parts of the Vatican Museums and Sistine Chapel. We do not provide refunds for unexpected closures of St. Peter's and your guide will still give you an introduction to the Basilica, should you wish to return in your own time during your stay in Rome. Amazing guides with great knowledge and easiness to pass it to others. Perfect organization, easy access to all the attrations. Our 2-day private tour in Rome was worth every penny. We would book all over again! Luca (day 1) and Guilia (day 2) were so knowledgeable and we learned so much about Rome and all it's sites. They truly made it a VIP experience.